I have verified that all options for my purchased item are correct to my knowledge and that I will be contacted directly by Zip Metals to make any necessary changes before shipment. By adding this item to the cart, I agree. 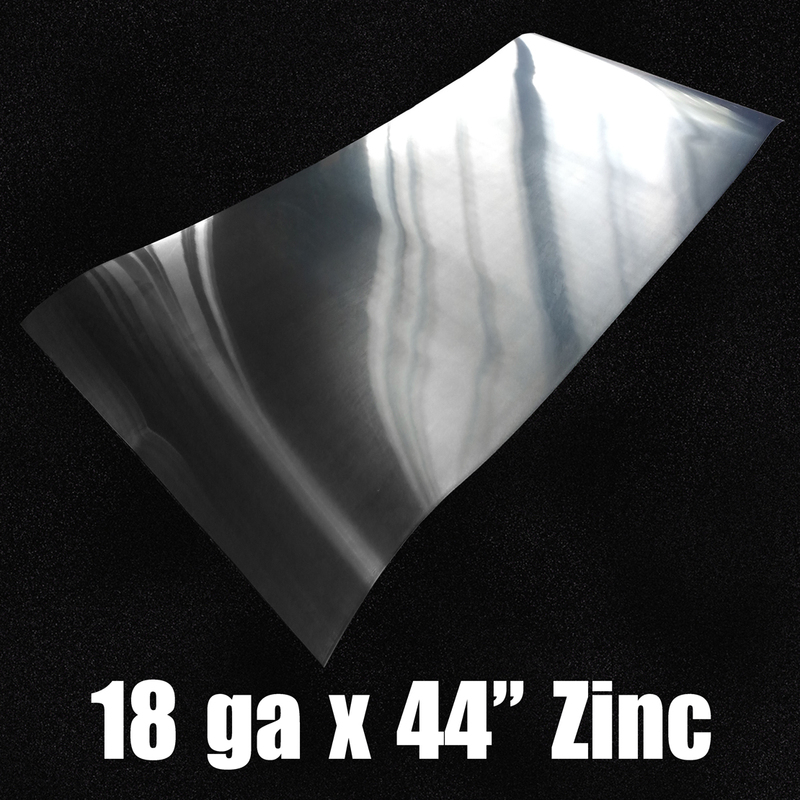 Our 44.7" wide Zinc Sheets are sold in custom lengths. details. 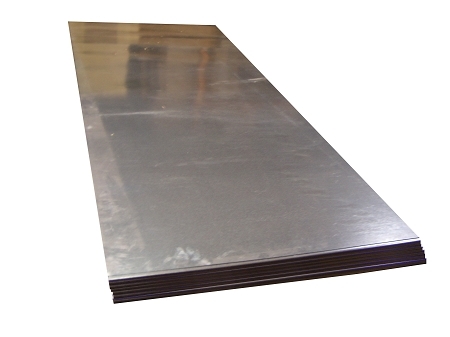 18 Gauge (44.7" Wide) Zinc Sheets weigh roughly 5.5 lbs per linear foot.